Size selection is very important – go down in size. Stretch the mask laterally when placing it and make sure the hose goes behind the ears. Let tubing dry for 5 hours after sterilization before use or it will be tacky and sticky. too much nitrous if you do not adjust the scavenging unit down. When using CSR-wrapping the tubing for sterilization, make sure there are no kinks in it. 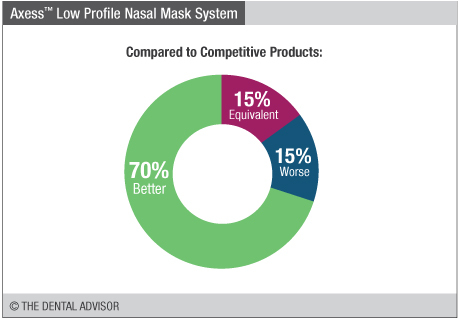 Axess Low Profle Nasal Mask System was evaluated by 33 consultants, and was used 405 times in total. Soft, pliable and low profile translucent and clear single-use masks. Masks available in unscented, bubble-gum and mint scents. Provides for good access to the clinical site. 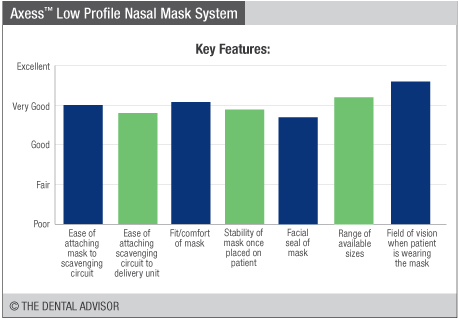 Slim, low profile mask allows good visibility and access to the clinical site. Slender, lightweight scavenging circuit tubing to maximize accessibility to the oral cavity. Translucent and clear masks show the patient breathing – the masks fog up on exhalation. Use when nitrous oxide/oxygen sedation is required. 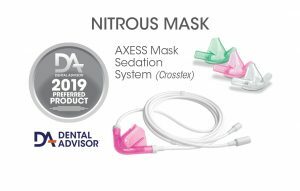 Axess™ Low Profile Nasal Mask System is used to deliver nitrous oxide/oxygen and to remove excess and exhausted gases. 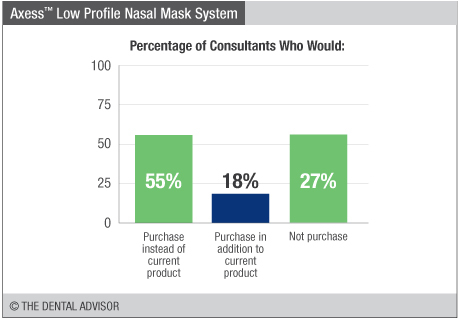 It consists of single-use, disposable nasal masks and reusable scavenging circuit tubing. The masks are small, low profile, latex-free and pliable for stability, complete access to oral cavity and to minimize ambient nitrous oxide and gas leakage from the mask. Masks are available in packs of 24 in either small, medium or large and for each size either as unscented (clear), bubble-gum scented (pink) or mint-scented (green) masks. Axess Scavenging Circuits are also latex-free and suitable for Crosstex/Accutron’s RFS Remote Flow System and In-Line/Accu-Vac vacuum controllers. The slender tubing wraps behind the patient’s ears and is secured by a slider under the chin. 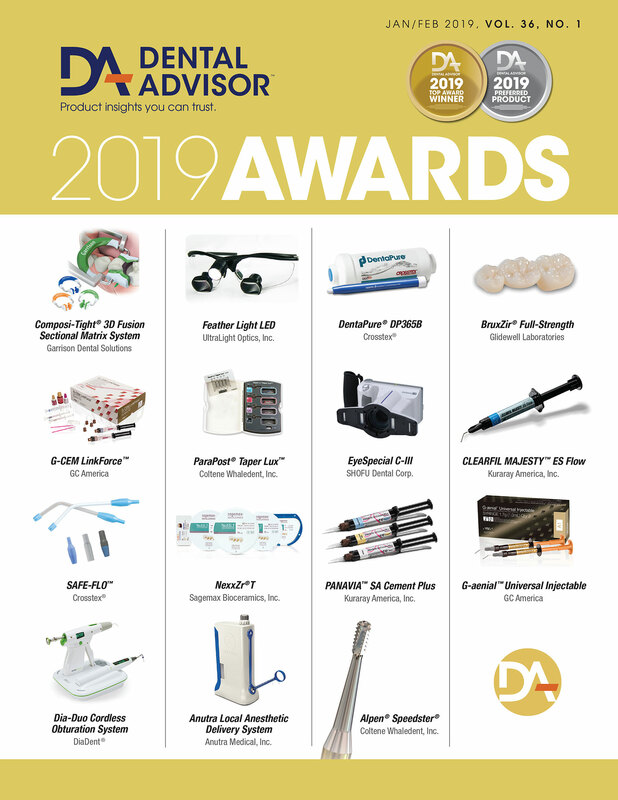 They are available in single packs with 6-foot long tubing, a complimentary selection of masks, a small gas connector, and various scavenging system adapters.